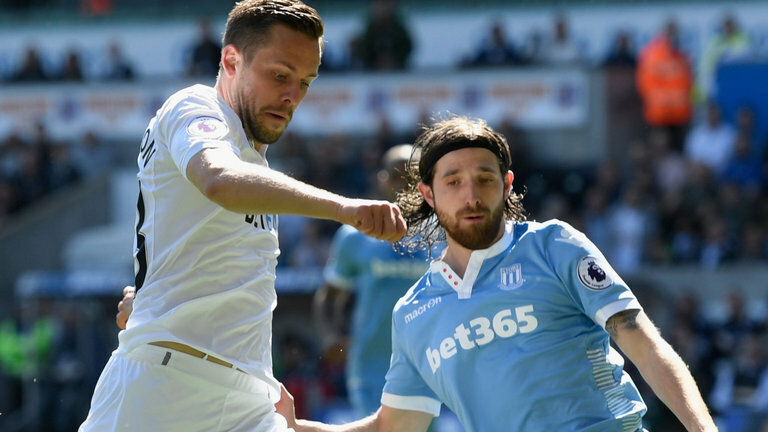 Here are the head to head statistics for Swansea City v Stoke City, after the latest meeting of the sides in a Championship game at the Liberty Stadium on 9 April 2019. Bruno Martins Indi and Tom Edwards were both sent off for Stoke City in the 2nd half. Stoke City’s Marc Wilson was sent off in the 84th minute. 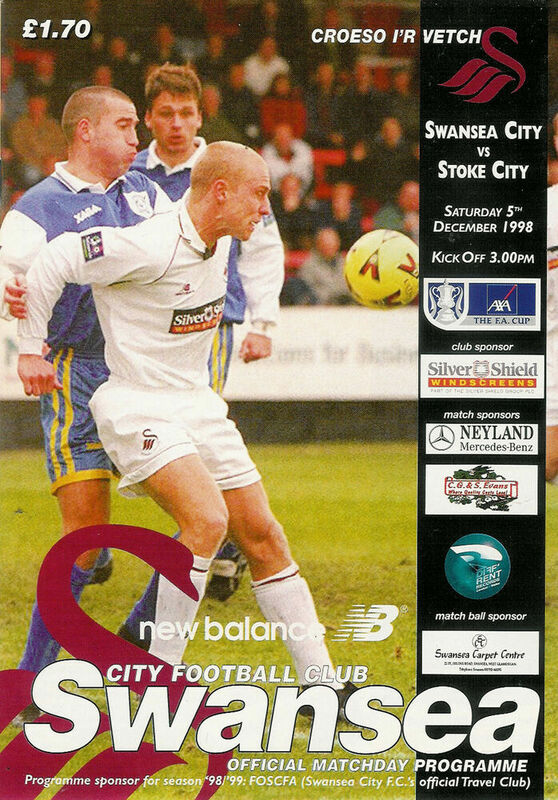 Why not take a look at the head to head statistics when the Swans have travelled to Stoke City.